Are you ready to smile? We will give you so many reasons to SMILE! Keep the sparkle in your Smile! that makes you LOOK GOOD with best of care! 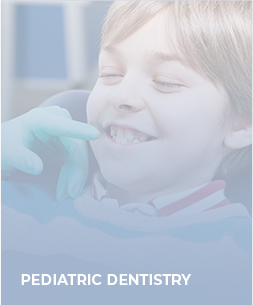 Starting to see the dentist as early ages of 6 months can help prevent cavities and create a healthy mouth. Healthy eating habits lead to healthy teeth. 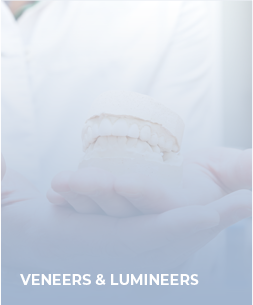 Lumineers are very thin Cerinate porcelain veneers. This technology offers a painless way to a permanently whiter and perfectly aligned smile. 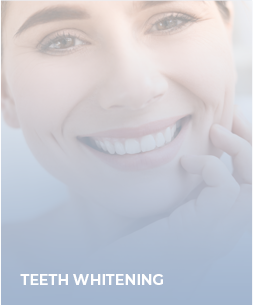 We offer different systems of teeth whitening which include in-office whitening as well as custom take home trays. 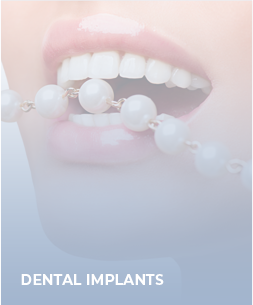 We will work with an implant specialist to create an implant for a missing single tooth, missing multiple teeth, or replace a removable appliance. At Texas Premier Dental we are committed to providing the highest quality of dental care available in a caring, respectful and enthusiastic manner. We will always strive to be organized, friendly, professional, supportive, and dedicated to excellence. I had a great experience! Staff was very friendly and knowledgeable. My comfort was a obvious priority. I would absolutely recommend this place to anyone. Dr. Mogri and his staff are first rate. They always make you feel comfortable and in very good hands.! Our family has enjoyed his care! A new smile can enhance your confidence, career success, romance and give you a younger look. When you visit our office your oral health is our top priority. 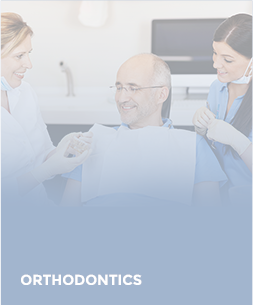 © 2019 Texas Premier Dental, TX 77433 - Website & SEO by: K Business Solutions Inc.